All events are open to everyone in our community, nothing is asked of visitors: it’s all FREE! Our Community Fun Days are open to all from 11am to 4pm on each of the days. There is no entrance fee (see our Values page for more information about why we do this), and all events are open to all local people of all ages. Community events are run throughout the year (see the calendar, on the left). 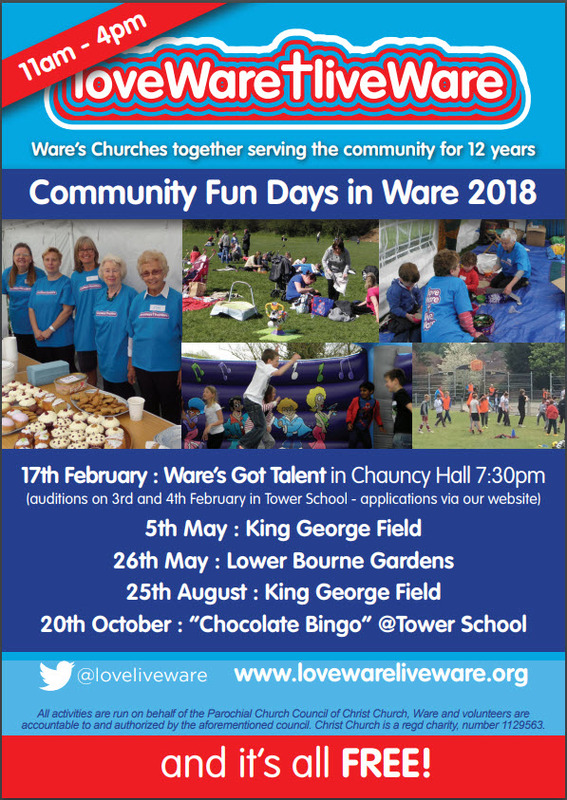 Previous activities have included fun days (toddlers activities, BBQ, free-cafe, quiet zone, cream teas, boat trips, as well as community action such as litter picking, car washing, football training. Or, if you have enjoyed a LWLW event close to your home, why not “Pass it on“.